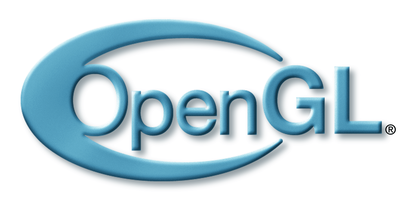 The Khronos Group has released the OpenGL 4.3 at Siggraph 2012. It might be a surprize for many but OpenGL 4.3 is a rather bigger release than expected, bringing to interesting perspective to the rendering pipeline. As it became customary, I wrote a review of the OpenGL 4.3 specification that I hope will help the community to move forward with it. I have also started working on the OpenGL Samples Pack 4.3 with some help from Piers Daniell. The OpenGL 4.3 coverage is pretty small still but I hope to be able to expend it rapidly. More information and celebration at the OpenGL BOF and party!